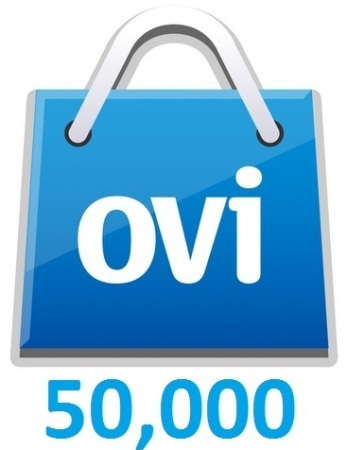 The Ovi Store is steadily increasing its toll of apps even though the falling Symbian OS is losing its touch. The store has reported 6.5 million downloads per day an increase from 6 million recorded last month, which is pretty good, but not good enough. The store has also reached a milestone of 50,000 apps at the store, a 2000 increase since June. Surely it needs a lot of progress on that as Android and iOS apps are way ahead of it. Even Windows, for that matter, now has about 30,000 apps in its marketplace. Nokia should speed up their firmware updates and should majorly overhaul the platform if they plan to keep the OS running. Hopefully the upcoming Belle update will bring in some changes and improvements for the company as well as the statistics of their app store. And what about the the Ovi brand ditching ? Will the name change strategy be any good ?